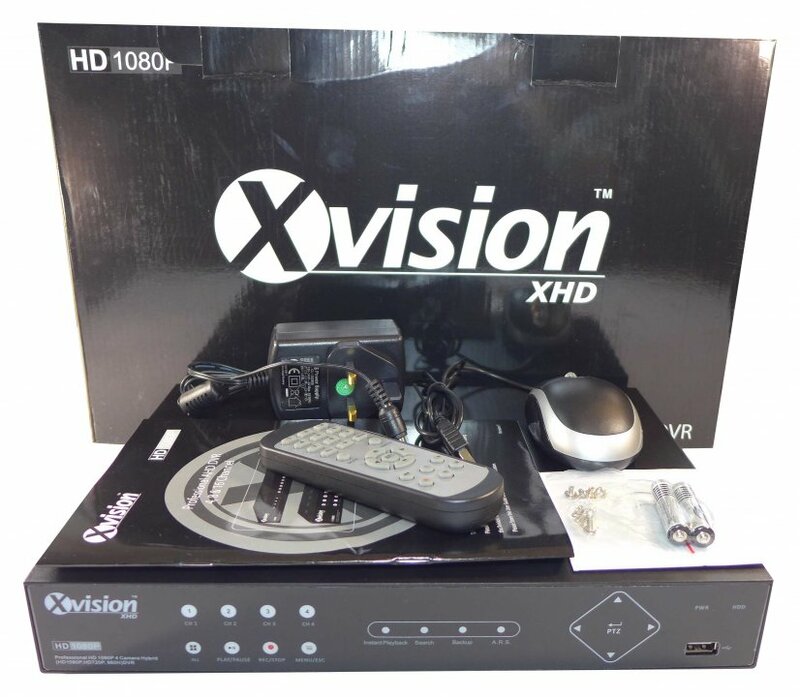 AHD professional DVR 2.0 from manufacturer XVISION 1080P/960H/720P - support 16 cameras and has mobile and internet access. 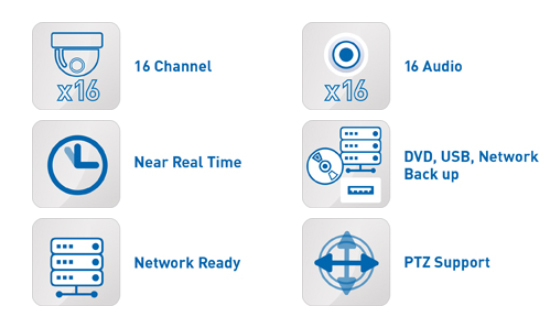 This 16 channel hybrid DVR recorder (HD1080p, HD720p, 960H) offers the most modern digital recording via a standard cables. The unit can record camera image either 1080p / 720p / 960H AHD cameras, or from conventional analog cameras and automatically captures it in the same format as the camera. 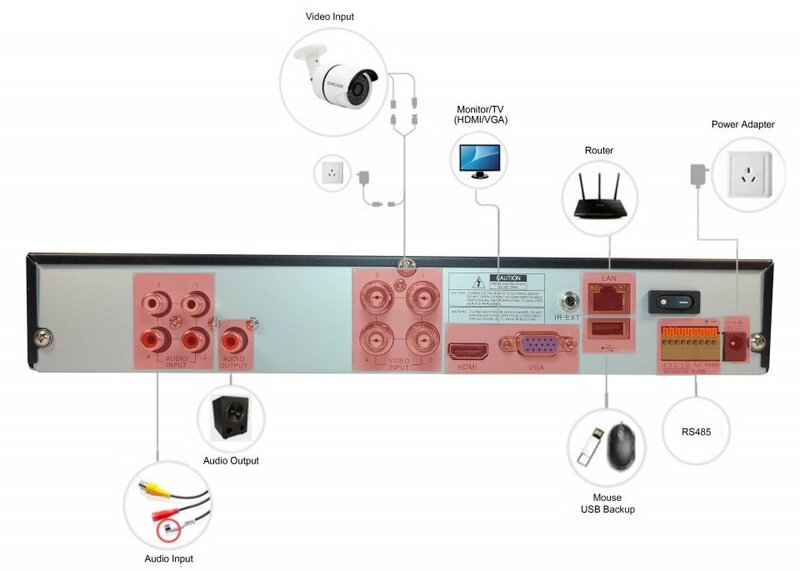 DVR unit can record all 16 cameras simultaneously 25fps at Full HD1080p, or 25fps at 720p or 960H resolution. DVR provides Full HD 1080p output to a monitor using VGA or HDMI. The recorder can connect 16 cameras. 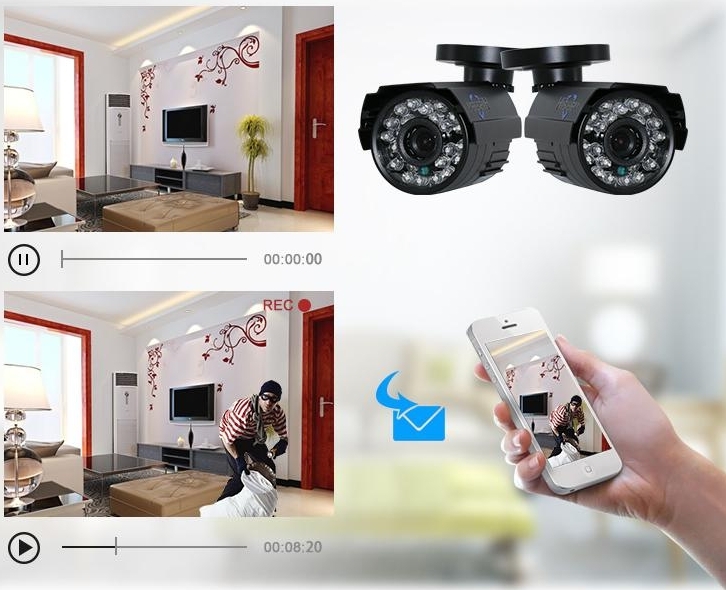 Easy installation of cameras "Plug and Play", just connect one cable for power supply and video to one camera and you can record. Easy operation with simple on-screen menu that you can control with a USB mouse, touchpad and remote control via the network. As soon as you connect the set to a network (the Internet), you can easily view and control from anywhere in the world using a smartphone (Android), tablet, PC and Mac (iOS) computers. 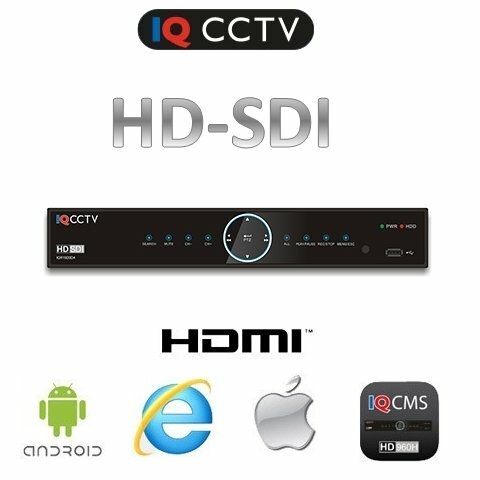 The DVR can be connected to 2 hard disks up to 6 TB (total 12 TB) and it also has 16 audio inputs and 1 output if you wish to add a sound. Application "XR 960 CMS" for tablets and smartphones you can download for free in the app store and you can set up e-mail alerts that are really useful. You will certainly appreciate alerts when there is some disruption of area monitored by security cameras. 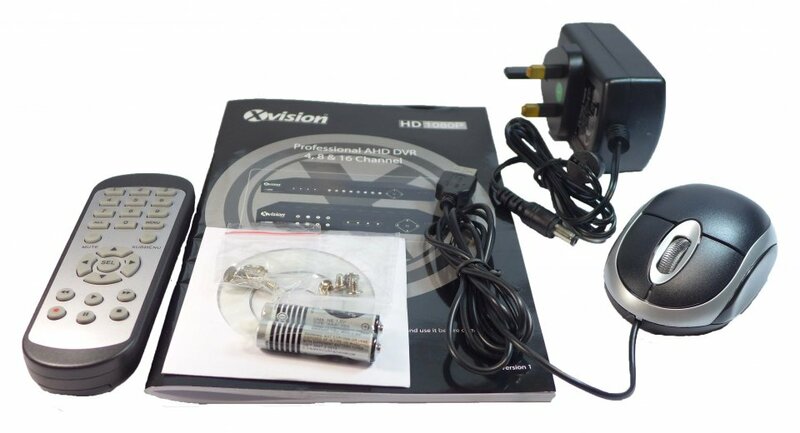 For easy operation and setup, the DVR is equipped with On Screen Display (GUI) and can be controlled using the new function of touchpad or mouse (both are supplied as standard). By using the easy camera settings, the system enables very easy settings how camera should record, either when motion is detected or continuous recording. You can set up exactly the day and hour of recording of cameras. If you need during working hours continuous monitoring of area, just set the time, for example from 8:00 to 17:00 the cameras will record continuously and from 17:00 only when motion is detected (possible distortions of space), the sstem will inform you about that via e-mail alert. The advantage of the multiple camera system is, that you can adjust each camera separately, what gives you a great variability in the monitoring.